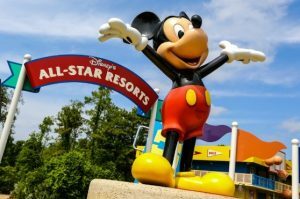 Choosing a resort hotel when staying at Walt Disney World will not only be one of the biggest parts of your vacation budget, it will also be one of the biggest make-or-break parts of your vacation. We all know that if your resort accommodations don’t meet your expectations then it can ruin your whole vacation. 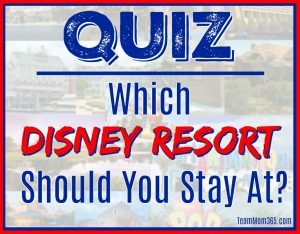 Here is a quiz to help you narrow down which Disney resort hotel will best meet your needs in terms of atmosphere, budget, location and style. Each answer has a point value. Total up your points to see which resorts best fits your style. 1. 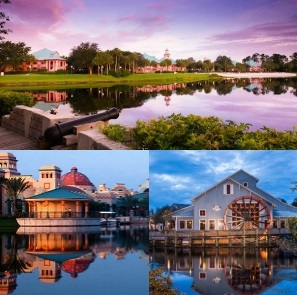 What is your ideal location to stay on Disney Property? 2. 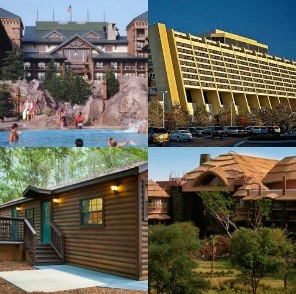 What amenities do you want your resort to possess? 3. When you are at Disney where do you prefer to eat? 4. 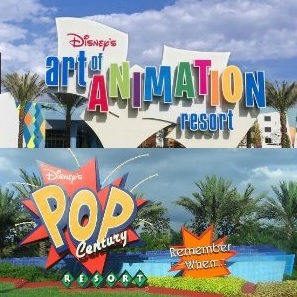 What is your idea of relaxation at Disney? 5. Where do you do your grocery shopping? 6. What is your favorite style of dress? 7. 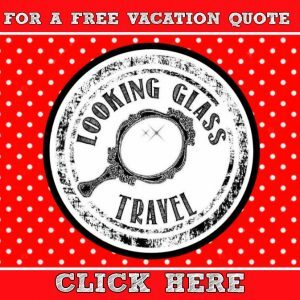 What is your resort hotel budget? 8. What is your idea of a fun night at home? 9. What are your main plans while at Disney? 11. What do you do when you get back to your resort? 12. 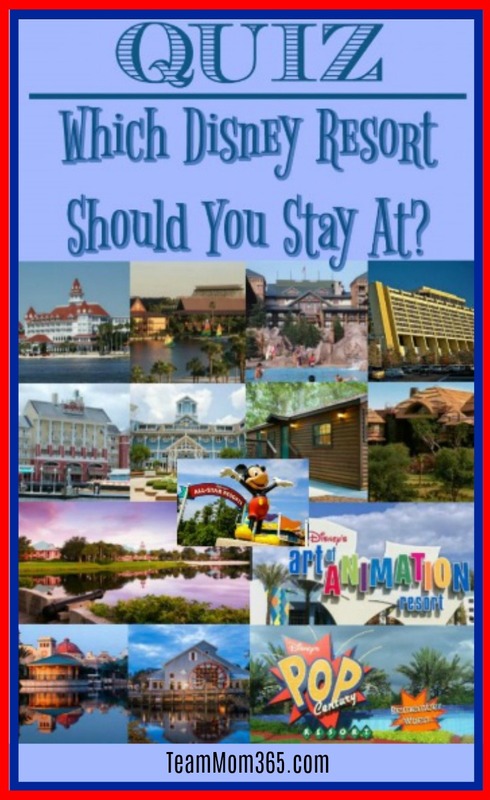 If you weren’t traveling to Disney, where would you go on vacation? 13. How many people will be in your traveling party? I scored a moderate, but we always stay Deluxe! It’s interesting how the quiz comes out for everyone. I got moderate too and I love the deluxes. It’s hard to do the quiz when you can guess what resort will be the answer lol but the good news js: there are no bad answers!! I got moderate resort results, and am considering a moderate for our next stay! You can’t go wrong with any of the moderates! And bonus… you are on Disney property so the *MAGIC* is all around you. Yes! Totally me! I got a 50! We love Deluxe, and have stayed at both the Grand and the Poly. But if I want to save some money, I’d for sure go for Wilderness….I am actually booked there for next July! I love the Grand and Poly too! 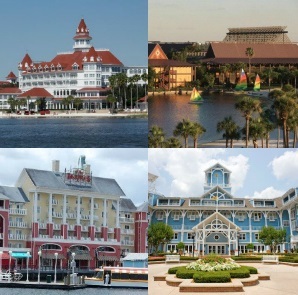 There’s a very *MAGICAL* feeling about staying at the Magic Kingdom area resorts. I’m a 33-44 in the point scale. Between Port Orleans Riverside and French Quarter, which would you recommend? While I have never stayed at PO, I have visited the resort and loved the laid back feel of Riverside. It’s definitely on our bucket list.